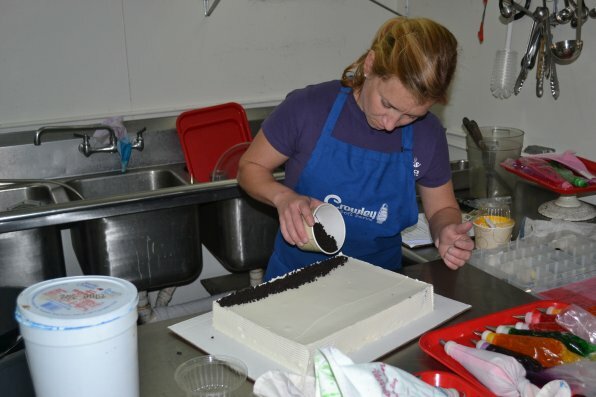 Longtime Arnie’s employee Lindsay Allsop begins one of her ice cream cake masterpieces. Decorating an ice cream cake isn’t easy because you can only work on them for so long before they start to melt. Talk about making the most out of the time you have. And just so you’re aware, the ice cream cakes, like the ice cream, are homemade at Arnie’s. But you already knew that after reading the story. When it comes to ice cream, there are really no rules. If you want a fruity taste or even fruit mixed in, there’s plenty of flavors to choose from. Chocolate chips, nuts, cookies and candy also make nice additions to the frozen treat. But if you want the classics – vanilla, chocolate and strawberry – that’s fine, as well. You might be called boring, but at least you’ll have dessert to ease the pain. Really, it all comes down to what makes your tummy the happiest. 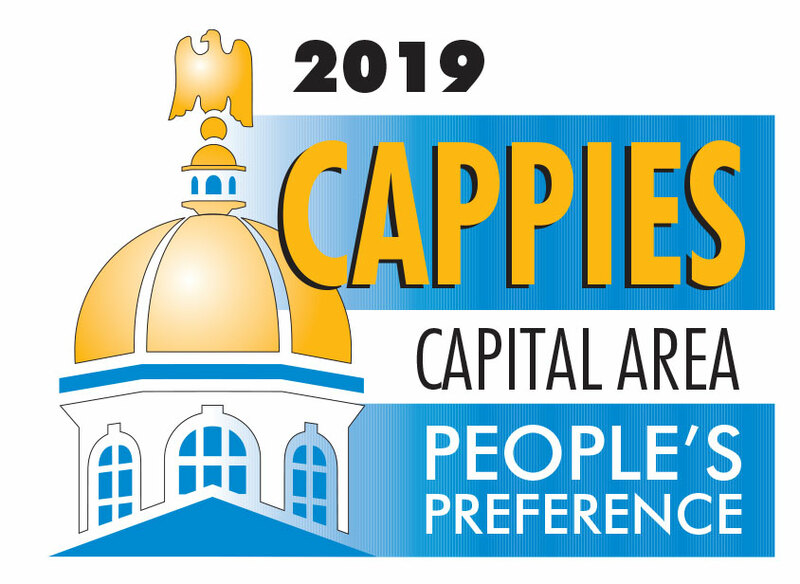 There are plenty of places to pick up a cone or sundae in the city, but if you want something made on-site, Arnie’s Place is one good stop. For 23 years, Tom Arnold has been churning his way into the hearts of Concordians, one scoop at a time. If you don’t believe us, let your taste buds figure it out for you. Don’t worry, you can thank us later. 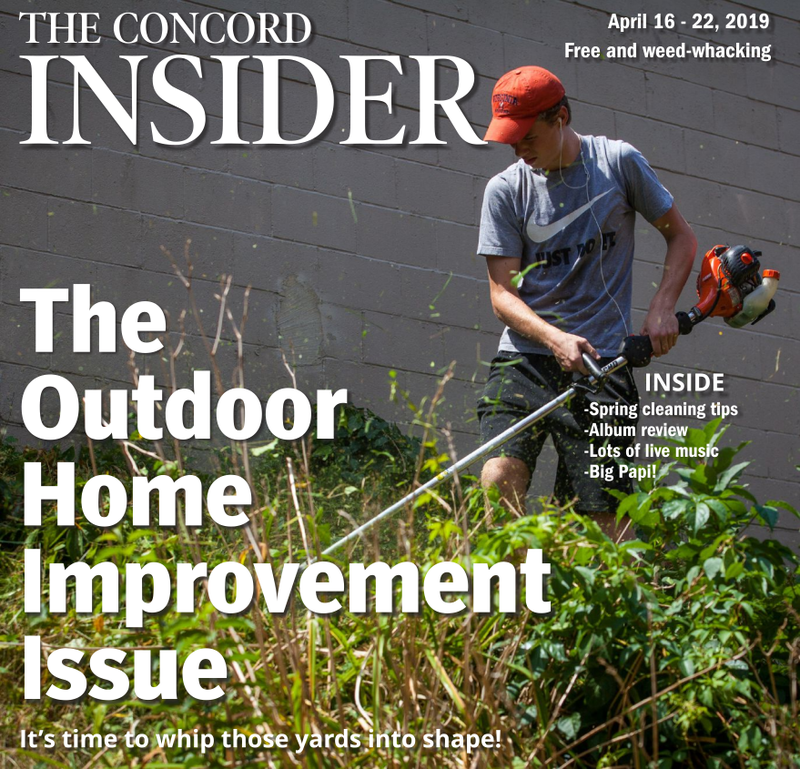 “Outside of Norm Ballard, I’m the oldest ice cream guy left in Concord,” Arnold said. Arnold will even let you try a couple before you make a final choice, because with more than 40 flavors on the board at any given time, it may take a while to decide. Sure, Arnold could buy ice cream from a vendor and make things a lot easier on himself and the seasonal staff, but it’s not the way he wants to do things. The only flavor he sells that he buys is Moose Tracks. Nowadays, when the warm temperatures start to creep out and people finally want something cold for dessert, Arnie’s makes ice cream about three to four times a week. In the height of the summer months, it’s more like five or six times a week, and for as many as eight hours a day. It really depends on the need and what flavors appear on the little whiteboard. “Sometimes we have someone doing it for eight hours, other times it’s four hours,” Arnold said. Last Tuesday, Arnold had a list that included black raspberry, black raspberry chocolate chip, maple walnut and coffee. Each batch equals a little over two tubs, and each tub is about two and a half gallons. When they make chocolate, which is surprisingly the most technical, it’s done at a rate of 30 tubs at a time. Using old reliable, a 1983 ice cream maker they don’t even make replacement parts for anymore, Arnold or one of his trusty employees produces some pretty tasty ice cream. We tried 15 flavors on our visit, and would have kept going except for the fact we ran out of room in our pocket to keep track of all the spoons. “We’ve probably made about 200,000 tubs with this thing,” Arnold said of the ice cream maker. Anyway, it all starts with a large bag of ice cream mix that contains about 15 percent butter fat, which Arnold gets from the Hood plant right here in Concord. Then, depending on the flavor combination, it changes from there. When making chocolate, Arnold uses a dark cocoa mixed with sugar and water, and it’s an attention to detail that gives Arnie’s chocolate that rich flavor. “The darker the chocolate, the better it is,” Arnold said. With flavors like black raspberry, orange pineapple and strawberry, Arnie’s uses a healthy measuring-cup-full of concentrated liquid for flavoring and adds a little splash of citric acid, which helps to bring out the flavor as the process unfolds. The combination goes into the mixing machine, which in addition to churning everything together, cools it down to around 23 degrees. The chocolate chips/candy (mostly in mini form for more in each portion) can be added right away, while the fruit, which comes in large cans and is precooked with no additives, along with nuts, needs to be added near the end so it’s not broken up too much. “You need cooked fruit to go into ice cream or it would be too hard,” Arnold said. And when it comes to ingredients, Arnold spares no cost. One batch takes about eight to 10 minutes from when the concoction is put in the maker to when it’s drained into the tub, looking more like yogurt than ice cream. It comes out of the maker and is immediately put into a large freezer unit for about eight hours, where it’s dropped to a staggering 30 degrees below. It’s stored that way in a large walk-in freezer before being warmed up to the serving temperature of eight to 10 degrees. Everything is dated to ensure freshness, although when the temperatures start to rise, Arnie’s ice cream doesn’t hang around too long anyway. To give you an indication of just how much they go through, that first warm Saturday this month, they went through about 55 tubs. That’s about 137 gallons. “When we’re busy, a good day is 50 tubs,” Arnold said. And of course, you must be wondering what Arnold’s favorite flavor is: Well, it’s fudge walnut, but he actually starts each day with a glass of root beer and a spoon of coffee ice cream in it. Now you know why he has so much energy. There’s a box full of recipes, where we learned that Mississippi Mud has the most ingredients, but really the possibilities are endless. “We can do anything we want,” Arnold said. So go down and get a cone one of these days and you’ll see: There’s nothing like homemade ice cream, especially when you don’t have to clean up afterward.